Our cheque imaging software, IA Check Exchange, is easy-to-use, accelerates processing, provides secure storage of vital data/image, and makes it quick and easy to find information. IA Check Exchange adds image quality analysis, suspect review and then packages checks into an X9.37 file for transmission to partner financial institution, payment processor or the FED. Users can verify the image quality and MICR information of the scanned cheques and correct and enter additional information. Image Zone magnification allows the user to quickly enlarge the image to verify captured information. 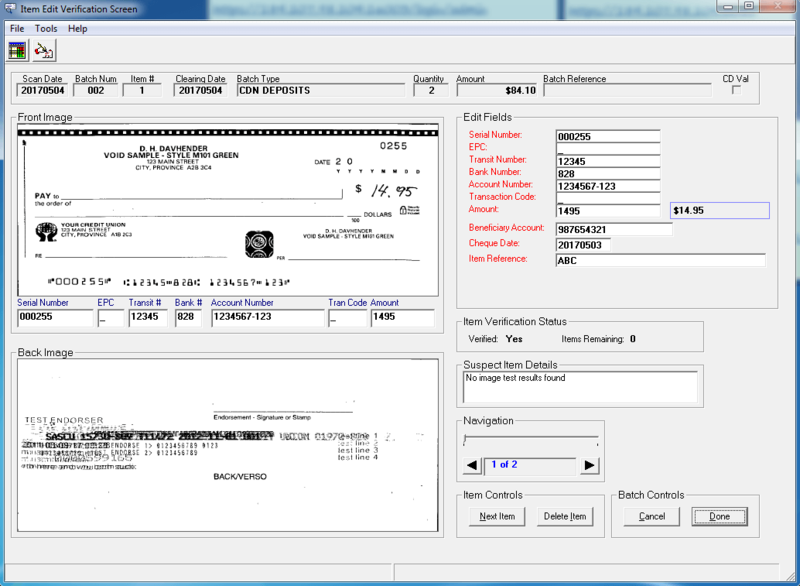 A qualified Check Scanner will scan the front and back of cheque, and capture the MICR code line from encoded items, in a single pass and endorse on the back of the check. IA Check’s Process Control window graphically displays the status of check batches in progress. All stages of the application – Scanning, Importing, Edit/Verifying, Batch Balancing, and Retrieving – are easily initiated and monitored from the main Process Control window. 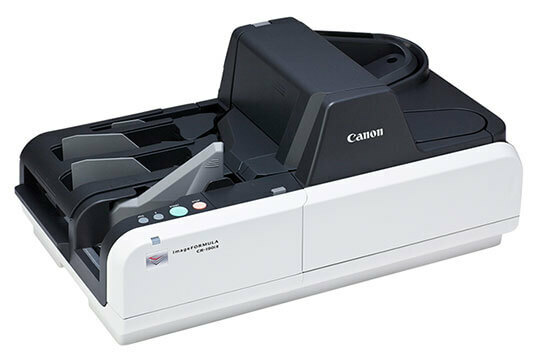 Scanned Images are output in 100 or 200 dpi, black & white (TIF) or gray scale (JPEG) format. The captured images and MICR information are then stored electronically for later indexing and retrieval. CAR/LAR (Courtesy/Legal Amount Recognition) can be performed on all check images achieving 60-80% recognition rates. ImageArchive Professional: The fastest and most comprehensive way to acquire, index, store, archive, and retrieve ALL financial documents in seconds! ImageArchive Remote Capture: The fastest method available to index, store, and retrieve your financial documents. ImageArchive Microfilm Edition: A simple solution to replacing microfilm and microfilm reader systems. Want to get cheques into electronic form? Find out which one is right for your needs.